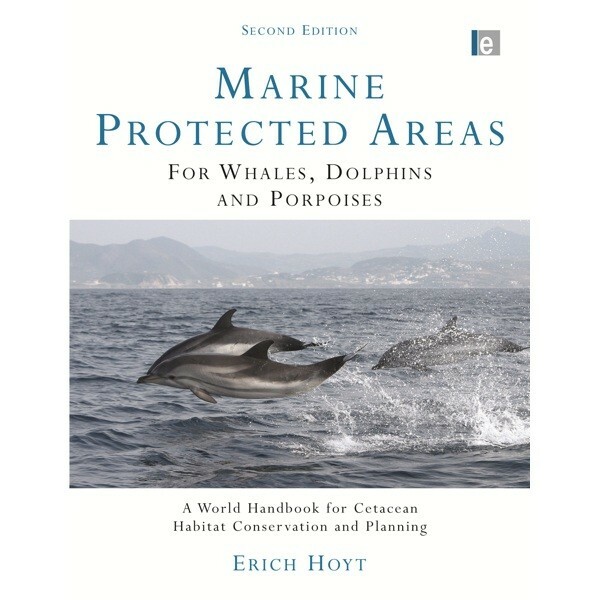 Worldwide in coverage, this 477-page book reveals the inside story on existing and planned marine protected areas (MPAs), marine national parks and sanctuaries around the world. 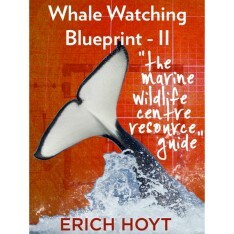 It is designed to be a key resource for scientists, research institutions, students, wildlife conservation agencies, MPA managers, and anyone who cares about cetaceans and the special places where they live. 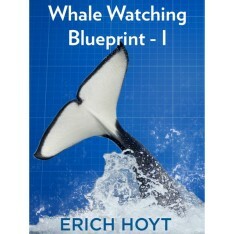 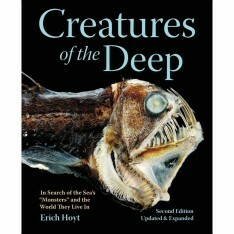 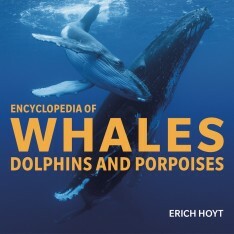 Since most of the world’s MPAs promote whale and dolphin watching and responsible marine ecotourism, the book is also being used by keen cetacean watchers to find some of the best places to watch the 87 species of whales, dolphins and porpoises in 125 countries and territories around the world. 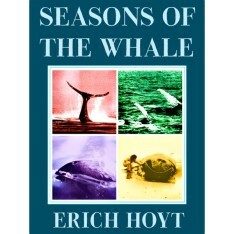 “In thirty years of cetacean advocacy I have never felt more empowered or inspired by any other cetacean book…Many books tell us all that we know about cetaceans; finally we have a book that tells us how to help them by protecting their habitats and perhaps more important, how to do more. 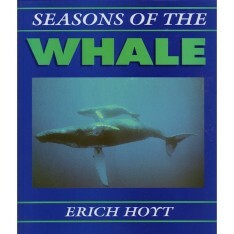 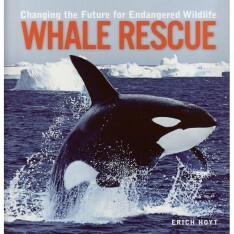 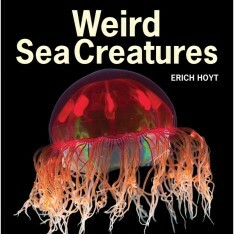 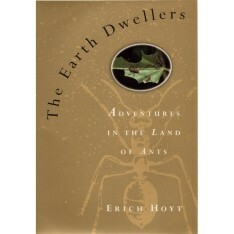 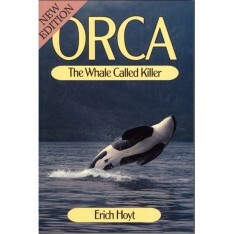 This is the stuff the politicians need to know before they are moved to help… A book that anyone serious about wanting to conserve cetaceans and their habitats must have… A must-have book for every reference library in every country…Only Hoyt could have written it.” — William Rossiter, Cetacean Society Int’l director, reviewing in Whales Alive!